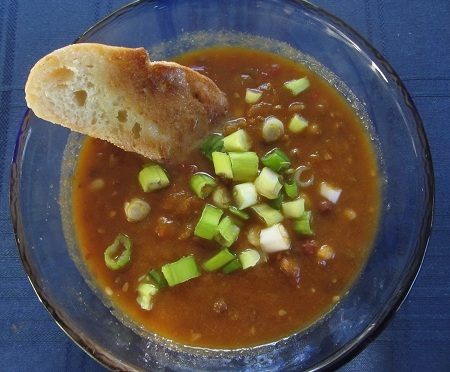 This Sprouted Bean Trio Soup was one of several healthy recipes that I have recently made from a 3 pound bag of tru Roots Sprouted Bean Trio Mix that I recently purchased. 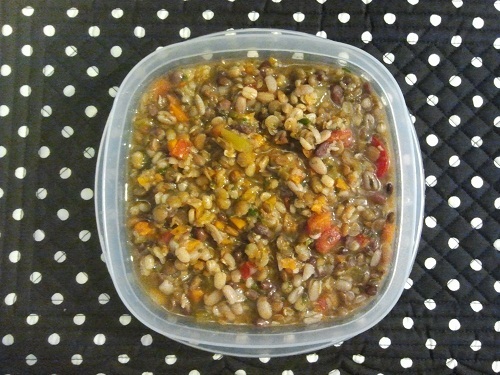 It’s a wonderful organic blend of sprouted lentils, adzuki and mung beans. 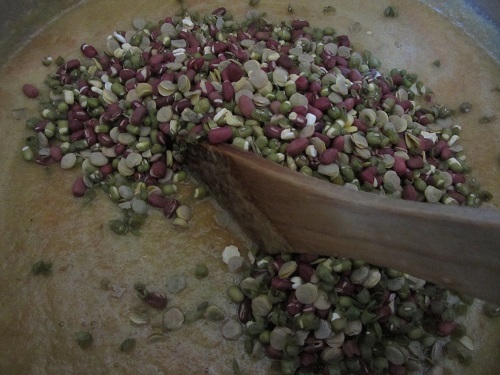 The sprouted beans are quick-cooking and great in healthy soup recipes, salads, or just by themselves as a side dish! They are full of healthy ingredients and a serving contains 11 grams of fiber and 11 grams of protein and will only cost you 160 calories, which is a deal! 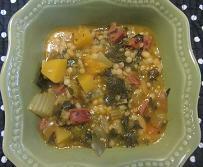 This recipe is my second attempt at soup. The first time, I simply cooked the beans as per the package, and chopped up a few fresh vegetables and added to the mix and it was great. 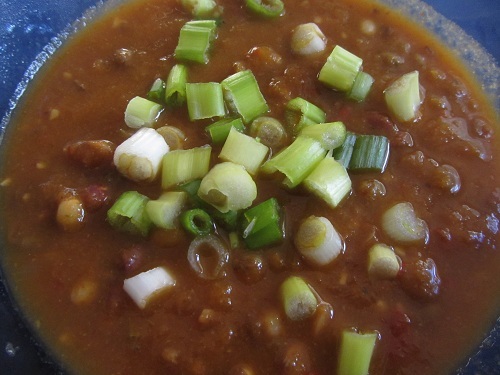 This recipe was almost like a chili using sprouted beans and delicious. I did add meat, but it would have been just as good with no meat. I simply had some leftover cooked ground beef from spaghetti that I repurposed! 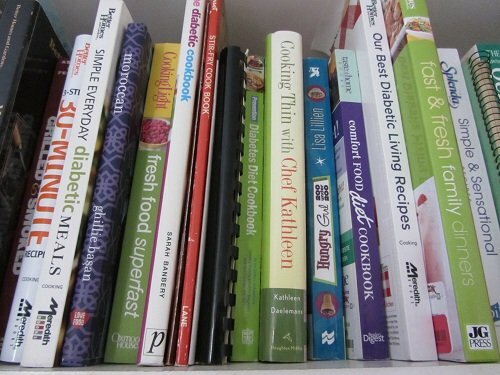 Healthy Diet Habits are about looking for new healthy ingredients to try and add to your healthy meal rotation! Fry ground beef or use leftover beef. I had a cup of spaghetti sauce with ground beef that I actually used instead of the ground beef. Add to soup pot. Blend the carrots, red pepper, celery, zucchini, and jalapenos with the broth or water in your blender until completely blended. Add to soup pot. Add the salsa and cumin. 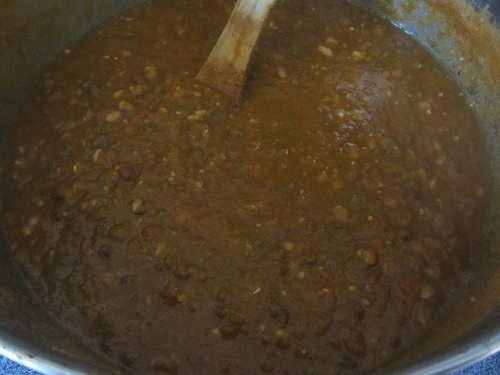 Bring to boil and then reduce the temperature and simmer for 10 to 15 minutes until the vegetables are cooked. Cover and let sit for a few minutes. 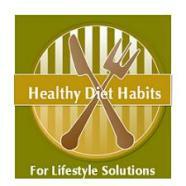 Add the juice of 1 to 2 lemons and salt to taste. This was delicious, but I think it would have been even better with fresh cilantro. I did not have any, or I would have used it. Sprouted beans retain a little bit of crunch, which I really like. If you are a bean lover, look for the truRoots brand of bean and rice and grain blends. 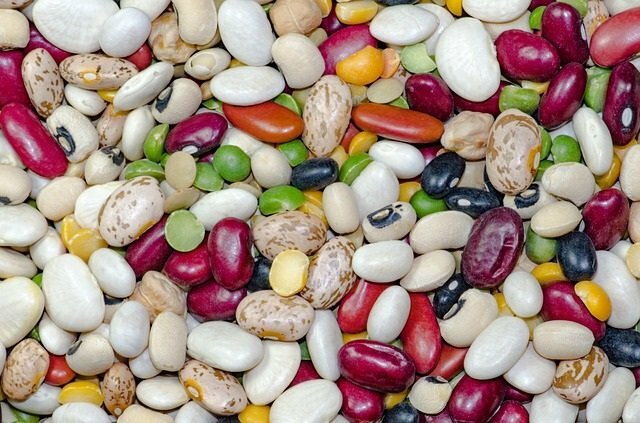 They are good and cook within 15 minutes, which is a help when you don’t have the time to wait for regular beans to cook, and don’t want to use canned. My first attempt at using this bean trio was just as good. I cooked it as printed on the back of the package with no meat. I then added some finely chopped carrots, red peppers, tomatoes, garlic, chopped onions, and cilantro and cooked them for a few minutes, and seasoned the blend with cumin, salt, and pepper, and it was also simple and tasty. 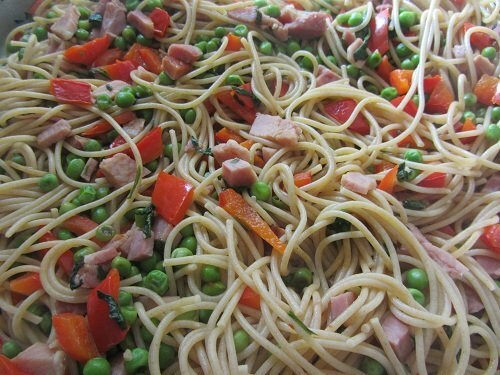 It’s a quick meal that you can whip up in less than thirty minutes because while the sprouted bean blend is cooking, you chop the veggies and then pop them in as you finish them. 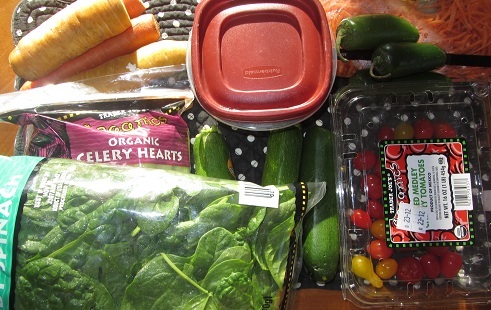 Healthy Cooking should be simple!